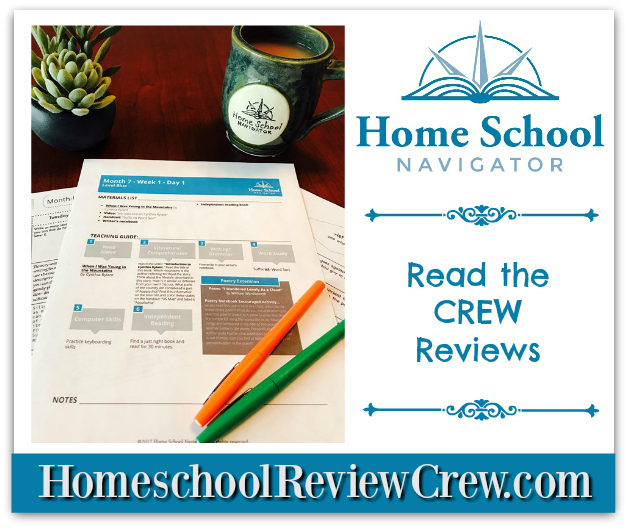 Recently, my girls and I had the opportunity to review Home School Navigator Reading and Language Arts Curriculum. The curriculum was developed for home educators who are unsure how to approach a reading and language arts program. And for those home educators who would like support teaching challenging concepts. The support includes lesson plans, teaching videos, pre-recorded read alouds, and handouts. Before starting a new curriculum with my girls, I consult with their homeschool co-op director. We both want to make sure what work is done at home integrates with work done at the co-op. Home School Navigator was no exception. I sent information to the director before beginning our review. She said it looked like fun and the interactive portion looked exciting. 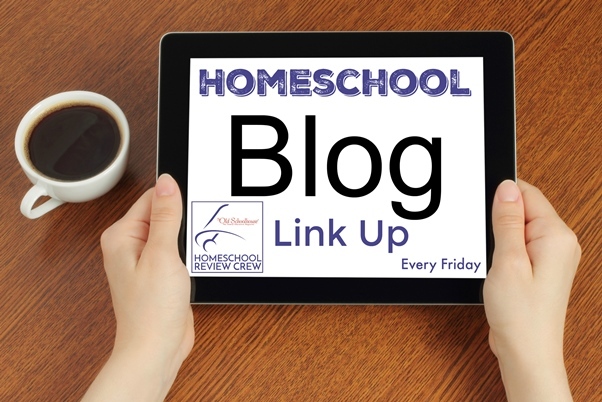 However, when we initially looked through the scope and sequence, neither of us understood exactly how the Home School Navigator levels worked. 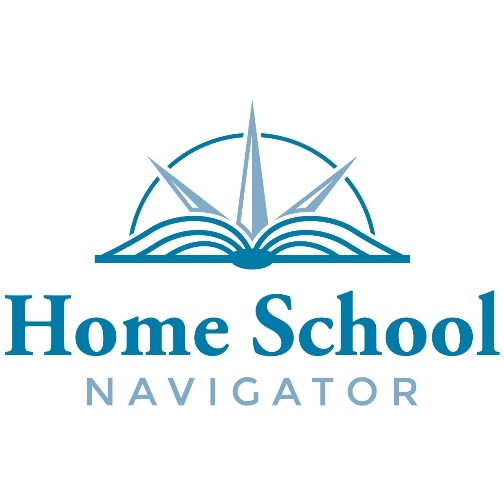 Home School Navigator offers 6 levels. Because children don’t often fall into strict grade levels, colors are used instead of numbers. Each level had an approximate grade association, so I went with those associations when I made my choice for where to start. Yet, when I reviewed the material, I felt the grade levels assigned to some colors could be lowered. As a result, I wasn’t exactly sure where to start with either girl. My youngest was in level Red, but not at the beginning. For her, I went through each month of the program to see which concepts she had mastered. Which were a little shaky. And which I had not yet introduced. From there, I decided it would benefit her to begin at Level Red, Month 4. My oldest daughter was harder to place. Because her early written education was in Spanish, decoding in English presented a challenge. For this reason, we started at the Orange level. Based on some of the co-op assignments I reviewed and concepts I knew she had mastered, I felt that would be a good start. The good news is the family membership gives access to the entire curriculum. We were able to work in level Orange and discovered that she understood many of the included concepts. So, when the program asked us to select a level of focus, we moved her up to level Yellow, month 1. This did not mean we were “locked” into a level once we chose. There is an option to choose which levels each child has completed. Within that page, you can choose another level to work in, if needed. I really like that about the program. It is tailored to create reading success and an atmosphere of lifelong learning. Especially since my youngest did not start at the beginning of her chosen level. She really didn’t want to start at month 1 of Level Red. That stated, it was unfortunate that the girls were not starting on corresponding months of their different levels. When I looked at the year-long framework, which I found on the website, I noticed that each month focused on a specific genre of study. And nearly every level is working on the same, or similar, genres. I thought that would be very helpful for families working with multiple children. The few exceptions found were in the lower Red and Orange levels. But, my children’s skills and genres of study did not match up so nicely. 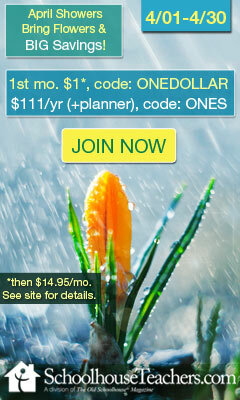 Which is why I was glad to learn of the family membership level access. I’m a huge fan of reading aloud and story time. So, the fact that each gets to read two books in one lesson was thrilling. The caveat for us is that we live abroad in an area where public libraries are few and far between. That’s why it was so excited to learn that Home School Navigator also offers pre-recorded read-aloud videos of the assigned book. My kids could still get the benefit of the focus book even if I was unable to physically get it in their hands. The program is very multisensory in that it offers reading strategies for visual, tactile and auditory learners. The comic strip sequencing worksheets that incorporated drawing were a hit with our homeschool. Everyone is looking forward to more of those. 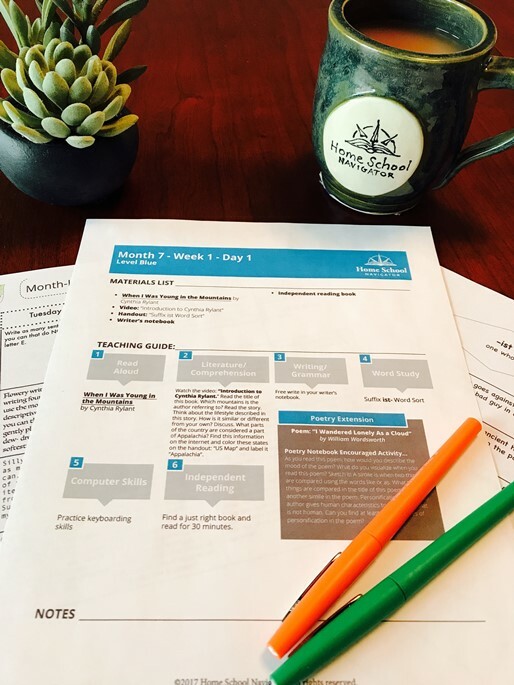 Because of the flexibility with levels, the engaging handouts and the YouTube read alouds, Home School Navigator is a success in our home. Now, I just need to have a chat with our local (54 minutes away) library. Read more reviews to decide if the Home School Navigator Reading and Language Arts Curriculum is for your family.